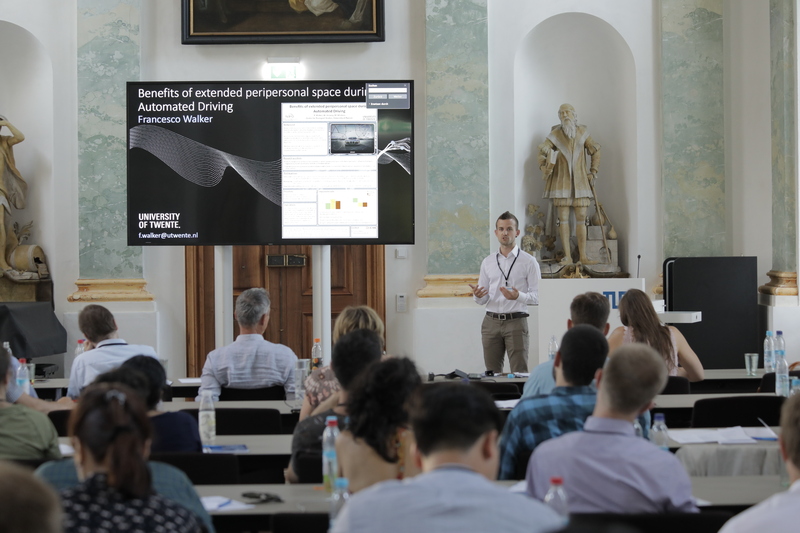 As part of the interdisciplinary program of the BMW Summer School 2018, 34 international doctoral students, research and industry experts discussed the progress in the field of Emotion-Aware Vehicle Assistants (EVA). Under the patronage of the German-French Academy for the Industry of the Future, the BMW Summer School 2018 was held from 29 July to 3 August. The event was organized by BayFrance, BMW, Deutsch-Französische Hochschule (DFH), EURECOM-IMT, and Technische Universität München (TUM). 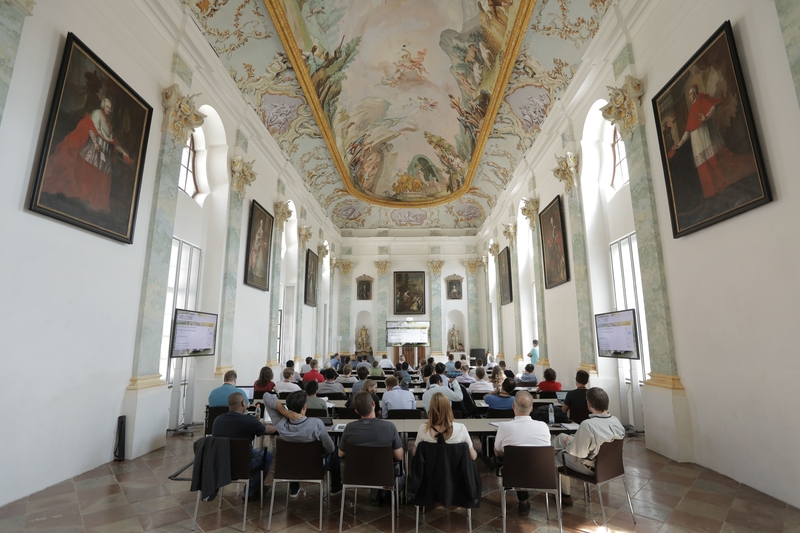 In occasion of the the 150th anniversary of the TUM, the summer school took place at the Academy Center Raitenhaslach near Munich, Germany. 34 students from all over the world presented their research projects on user-centered interaction design, cognitive models, data analysis, ethical consideration of emotion-conscious systems and psychology in autonomous driving. Progress in artificial intelligence and machine learning is essential for autonomous driving and the merge of fully connected vehicles with the Internet of Things (IoT). With Intelligent Personal Assistants, customers are offered a steadily growing range of smart services to organize their individual mobility according to their future needs. 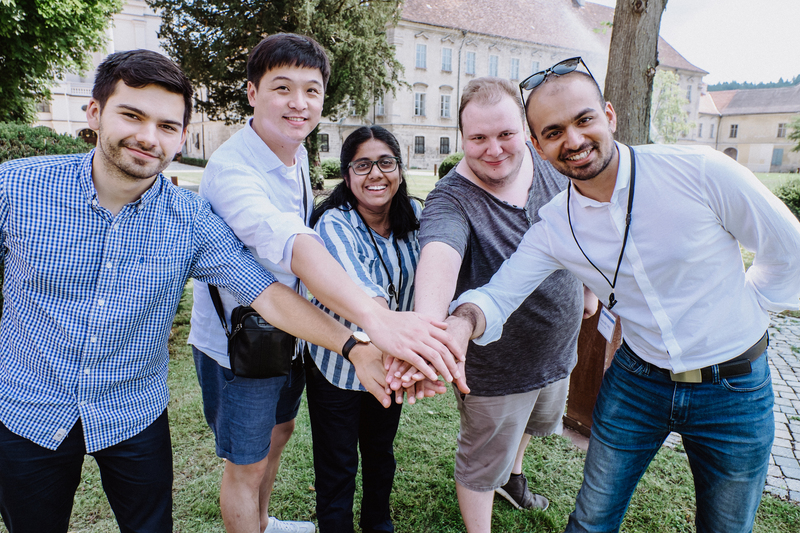 The participants of the BMW Summer School had the opportunity to further develop and exchange relevant research topics for the future of mobility. In the keynote track, guest speakers like Alexander Zadorojniy from the IBM Research Lab Haifa and Mohammed Ezz from Affectiva shared their ideas with the participants. During breakout sessions, small student groups discussed with researchers and industry experts topics such as machine learning in autonomous vehicles and intelligent mobility services. 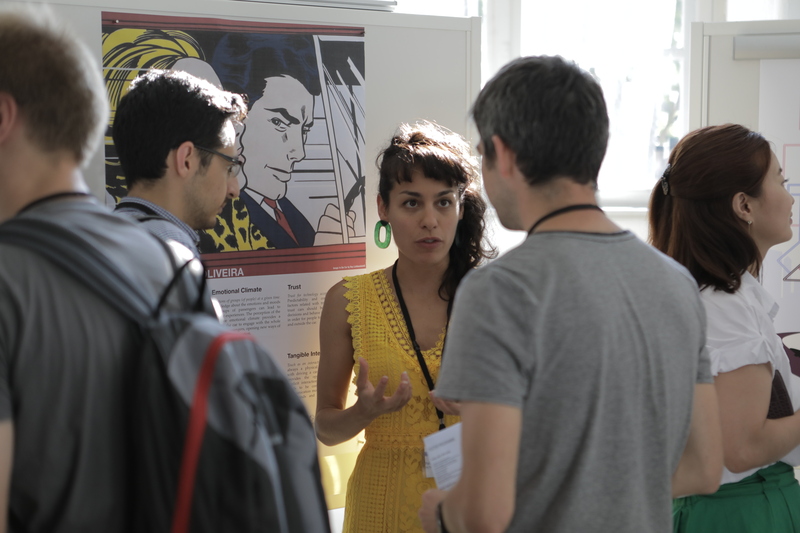 In the poster track, the doctoral students presented their own research to the interdisciplinary audience. The Lean Startup Machine, the third pillar of the program, gave young researchers the opportunity to develop innovative ideas with agile start-up working methods such as design thinking.